Twenty minutes from every part of Greater Vancouver, there’s a new place to call home. A place that celebrates old world craftsmanship and present day value. 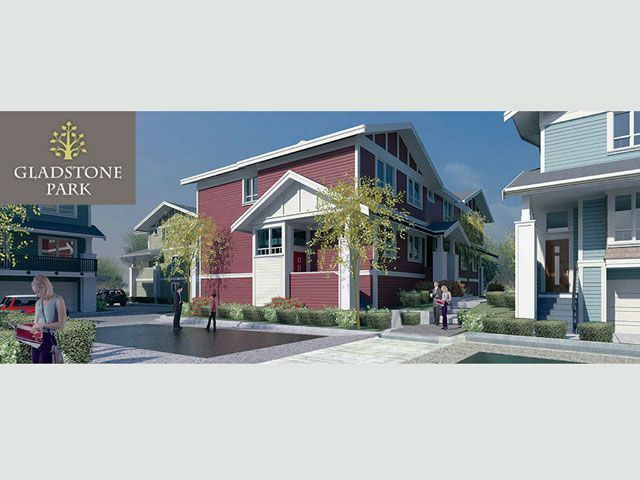 Welcome to Gladstone Park in the new Queensborough, where family time trumps travel time.